It's getting real on my balcony, you guys. Check out all the new creeping tendrils on my beloved bean plants! These just appeared over the last day or two, and they're growing all willy-nilly and whatnot. Behold the shiny corona of light surrounding my sproutlings! 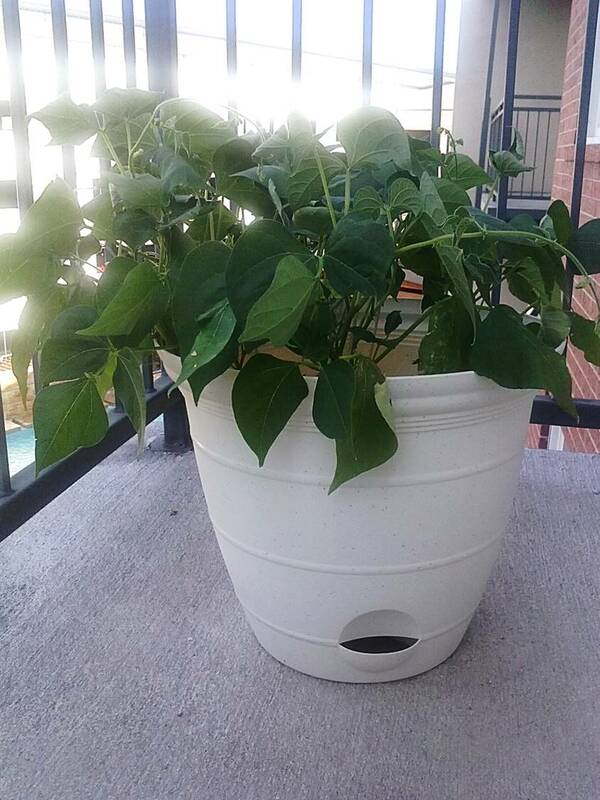 They have found favor with Mother Nature and whoever the patron saint of Growing Stuff in Pots is. We have beanblossoms! Dozens of them, just since yesterday. 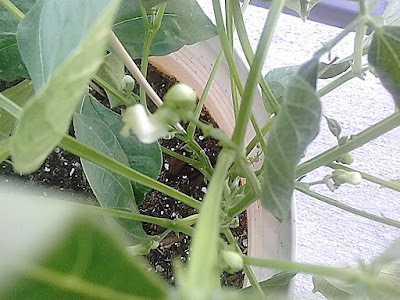 You know what happens when you start seeing beanblossoms, don't you? It means my plants will soon start having beanie-babies! Fun fact: There was a Mouseketeer named Billie Jean Beanblossom. I learned that when I was seven years old and have never forgotten it. These are the things that live in my head, people. I'm a little worried that our cool, wet Spring has abruptly turned into our dry, hot summer, as it often does in Texas. 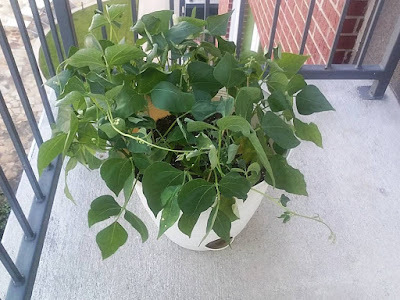 I don't want my beans to wither in the heat. I'll just have to lavish even more attention on them to keep them healthy and hydrated. Don't tell me to get a hobby. This is my hobby: obsessing over beans. Don't you mean totally legumitinate ? What a fantastic hobby: turning has-beans into have-beans. 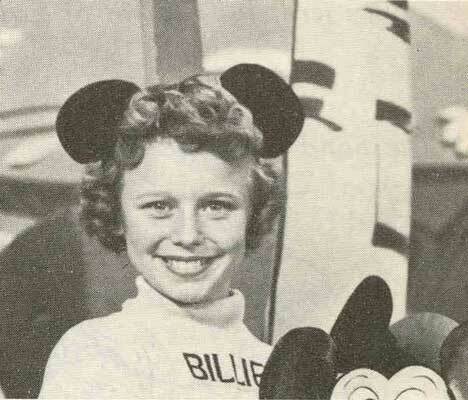 And putting the Mouseketeer song in peoples' heads. Thanks for that earworm. May the worms in your bean pot be just as vigorous. Meeska Moooska Beanblossom! I have a tomato, a zucchini, and an eggplant. So, in a month or two, one big Italian dinner at my house. Can you make Italian beans?